HUAWEI announces P30 and P30 Pro with Kirin 980 processor, In-Screen Fingerprint sensor and Optical SuperZoom Lens. 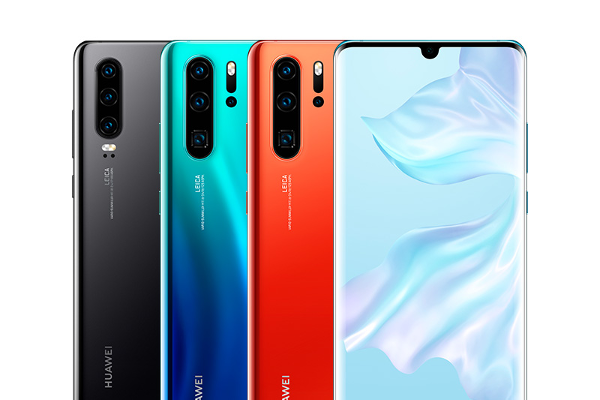 During an exclusive launch event today at the Paris Convention Center, Huawei unveiled the P30 and P30 Pro. These devices feature the innovative HUAWEI SuperSpectrum Sensor, an optical SuperZoom Lens, and a new HUAWEI Time of Flight (ToF) camera.